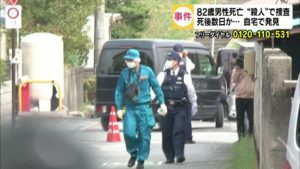 TOKYO (TR) – Tokyo Metropolitan Police have arrested a male massage instructor over the alleged molestation of a woman earlier this year, reports Fuji News Network (Dec. 5). 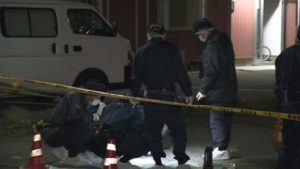 Over a two-hour period in October, Kiyohiro Shiromichi, 33, massaged the chest of the woman, aged in her 20s, while she was shirtless during at treatment at her residence in Toshima Ward. “I touched her as a part of the treatment, but the pleasant feeling got the best of me,” the suspect was quoted by police in admitting the allegations. 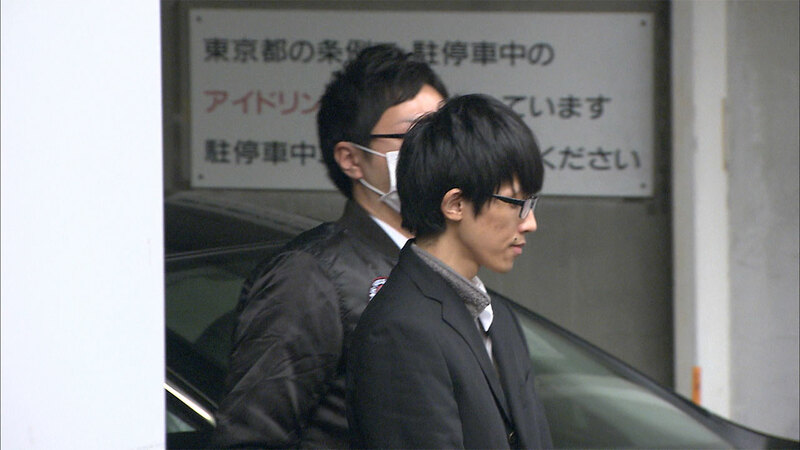 According to police, Shiromichi recruited customers via the internet. Police are now investigating him over possible involvement in other crimes.